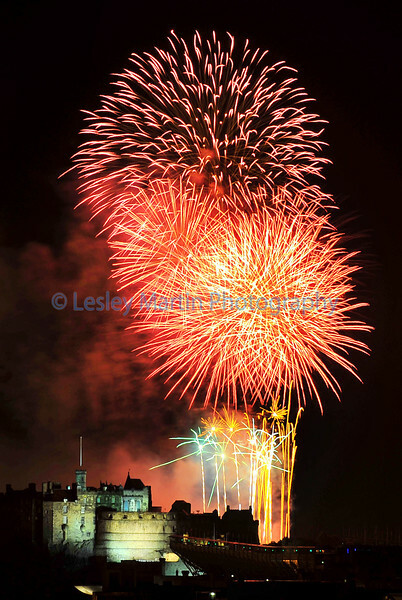 to mark the end of Edinburgh Festival 2011. The performance is one of the world's biggest and most spectacular fireworks concerts. An evening of music from the Scottish Chamber Orchestra accompanies the fireworks launched from Edinburgh Castle by pyrovision.